"27th of April 1915 The Resit Pasa Steamer came from Istanbul loaded with soldiers. When she was anchored at the Nara, enemies opened fire on her and the Uskudar steamer near her sunked in five minutes. One officer and two privates had became martyrs. Thank god, nothing happened to others..."
She had been made by "Dunkerque'de Atl.& Chantier de France" in 1909 in France. She had a capacity of carrying 1070 person. She was the number 61 of Sirket-i Hayriye steamers with a max speed of 10.5 miles. She was made of steel and had two hulls. She had been sunked in 10th of July 1916. She had been completed in 1909 as a passenger ship in France by "Dunkerque'de Atl.& Chantier de France". She had a capacity of 1070 person, weighing 521 gross tonns and made from steel. Her sizes were 44.2 m * 7.3 m * 3 m. She could make 10.5 miles with her 2 triple cylindric steam machines that could produce 540 horse power. She was the number 62 Sirket-i Hayriye steamer. In the first world war, she had been given to the army service. She had been torpedoed and sunked by an English submarine in 24th of May 1915 while she was carrying gun shells from Istanbul to Gallipoli. She was the first loss of the Sirket-i Hayriye firm in the World War I. In her last trip, Captain Tahsin was the commanding officer. They were carrying ammuniton and food. When they reached to Tekirdag (rodosto), a submarine surfaced 5,6 miles away from them. The submarine was with a Turkish flag, but Captain Tahsin understood this was a trap. He ordered full ahead. They were shouting him to stop from the submarine but he didn't listen and tried to get away. He was able to runaground the ship near the Tekirdag harbour. The crew jumped to the ground and saved some of the cargo. The submarine reached to them and while pulling her original English flag, she fired a torpedo to the ship. The torpedo hit to the machine room and exploded very loudly. Captain Tahsin saved the crews life, passengers' life and his own life. She was the number 34 of the Sirket-i Hayriye steamers. She had been completed in 1872 in London in the R.&H. Green dockyards as a side propelled passenger ship. She was made of steel. 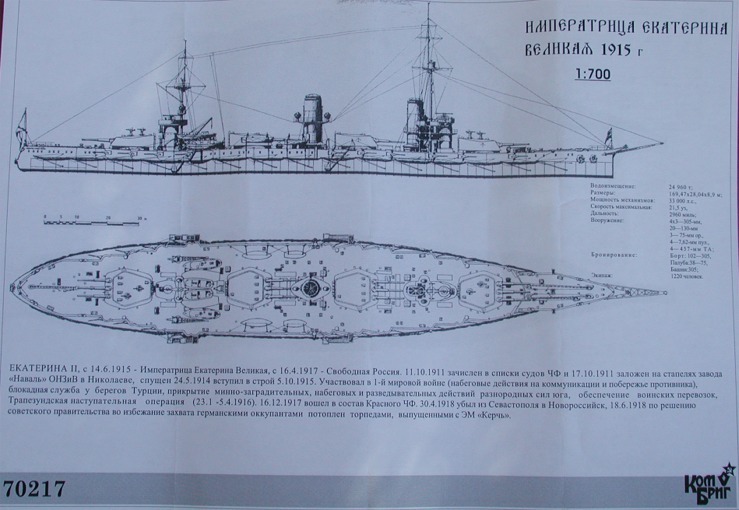 She had started her service in 1872 and she had been sunked by the Russian ships in 1915. She was 48,7 meters long. She was the number 41 of the Sirket-i Hayriye steamers. She had been completed in 1893 in Glasgow,Scotland in the Napie,Shanks&Bell dockyards as a side propelled passenger ship. She was made of steel. She weighed 230 gross tons. She could make 10 miles with his twin cylindrical compound steam machine that could produce 80 horse power. She started her service in 1893. 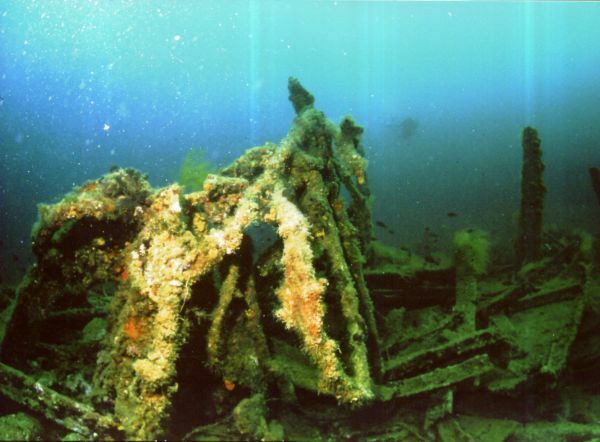 She had been sunked near Karadeniz Ereglisi by Russian warship Imperatritza Ekaterina in 21st of September 1916. She was the number 39 of the Sirket-i Hayriye steamers. She had been completed in 1890 in London in the J.W. Thames dockyards as a side propelled passenger ship. She was steel. 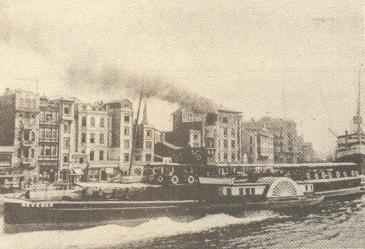 She started her services in 1890 and sunked in 1917 in front the Sakarya River. You can reach extra information about this wreck in Istanbul University Library with 91090/4 reference number. "... That day we loaded our ships with maximum number of soldiers from Kadikoy. We were a fleet of 10 steamers. Before our departure, a letter was given to us and we were ordered to open it after we depart." "We started our voyage. I opened the envelope. In the letter it was saying that an enemy ship passed through the Canakkale straits and that she could try to sink us. So be careful." My ship was carrying 600 soldiers. We took the necessary precautions. And told the soldiers to open their eyes and be ready to fire. We were travelling close to the shore so we were on look for the submarine to the open sea side. By this way we travelled till morning. Next morning around 9 am we were very close to Gallipoli. Again our eyes were on the sea side. One of our ship man Pirgic Kadri was on the sentry. Right at this moment an enemy submarine surfaced from the shore side. And torpedoed us. Pirgic kadri saw the torpedo while it was 100 meters away and warned us. We were hopeless... Because the torpedo was coming from starboard, i ordered full starboard just for a last chance. As the soldiers were ready to fire, they all moved to the one side of the ship. The steamer lost the control and layed on one side, the torpedo passed right under us by this movement of the ship. This was unbelievable. We warned all of the ships about the submarine. And after escaping such an event that would lead us to possible sink, we arrived to the Gallipoli harbour. I saw an horse coming very fast to the harbour. On the horse there was a young officer. He gave me a cognac bottle and told me to drink it. The cognac was cold and was a very good gift but where did it came from? She was the number 33 of the Sirket-i Hayriye steamers. She had been completed in 1874 in London in the R. & H. Green dockyards as a side propelled passenger ship. She was steel. 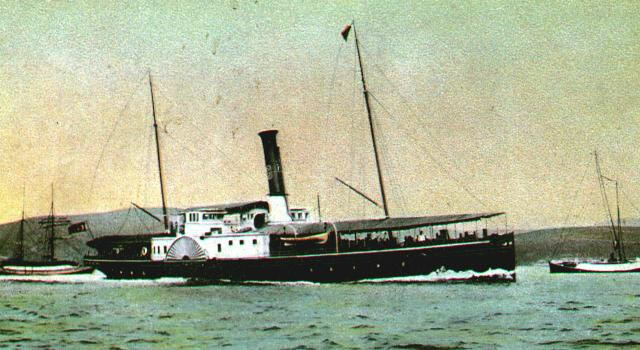 She started her services in 1874. She weighed 230 gross tons. She was 48.7 meters long and 6.1 meters wide. She had two cylindrical steam machine that made 80 horse power. The ship that was making 10.6 miles was ranaground on the 20 th of May 1915 while she was being followed by a Russian warship near Incilidere in Black Sea. 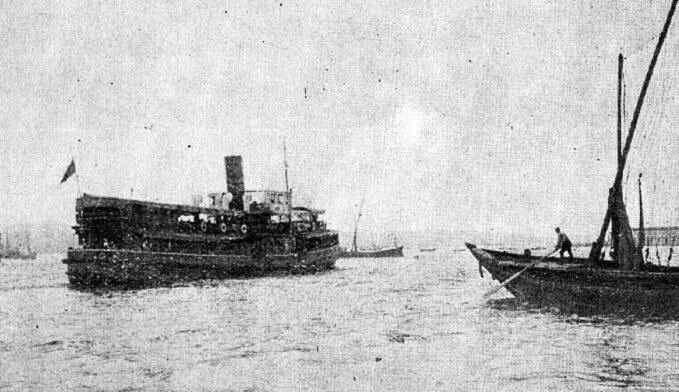 After she had been rescued, she had been sunked by russian submarine Narval (narwal) near Kilyos, Blacksea Anatolian Karaburnu in 15th of October 1916. 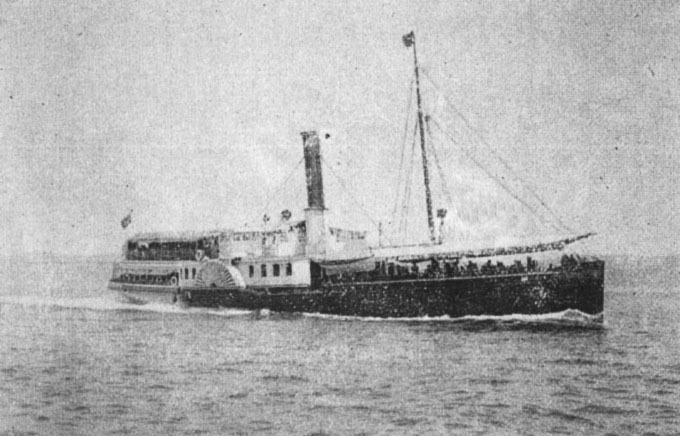 The Eser-i Merhamet steamer was saved by this ship after being torpedoed by a Russian submarine in 1916. She was the number 40 of the Sirket-i Hayriye steamers. She had been completed in 1890 in London in the J.W.Thames dockyards as a side propelled passenger ship. She was steel. She started her services in 1890. She sunked near the Sakarya river in 5th of December 1915. In some sources it says that she was sunked by E11 submarine near yumurta island in Marmara with gun fire. After 83 years she sunk, she had been found by the businessman Selcuk Kolay , lying in 54 meters depth. She was the number 37 of the Sirket-i Hayriye steamers. She had been completed in 1890 in London in the R.& H. Green dockyards as a side propelled passenger ship. She was steel. She started her services in 1890. she had been sunked by a Russian submarine in 1916. She was the number 25 of the Sirket-i Hayriye steamers. She had been completed in 1870 in London in the Maudslay Sons & Field dockyards as a side propelled passenger ship. She was made from wood. She started her services in 1870. She was out of service in 1902. She had taken to service again in 1915 and under the command of navy, she was sunked by a Russian ship in 1915.